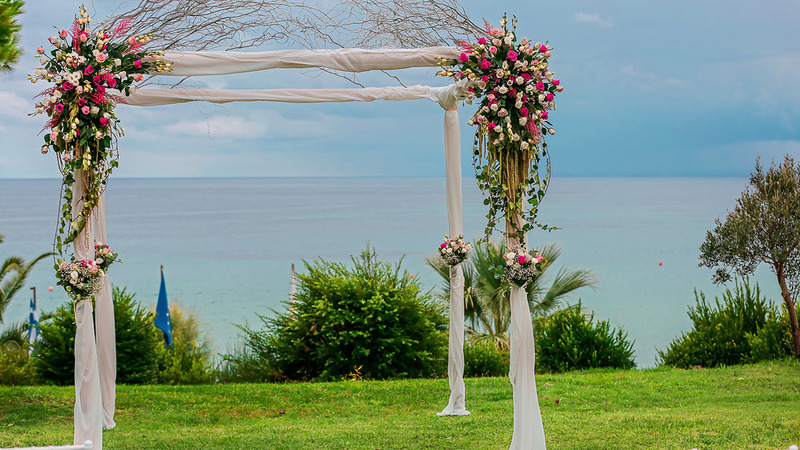 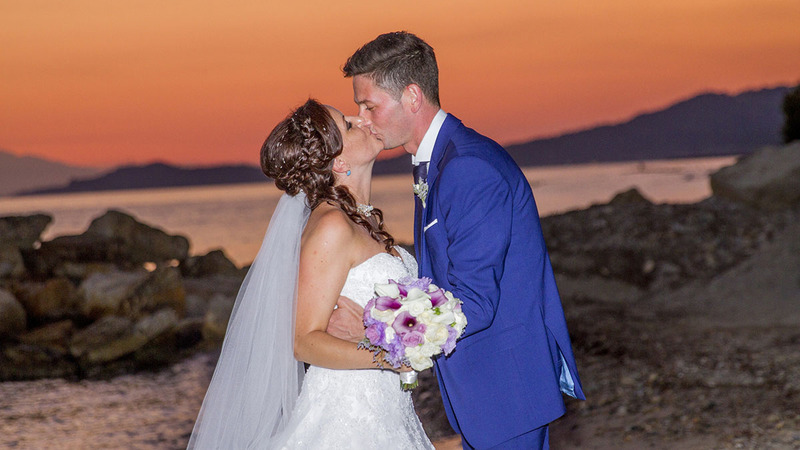 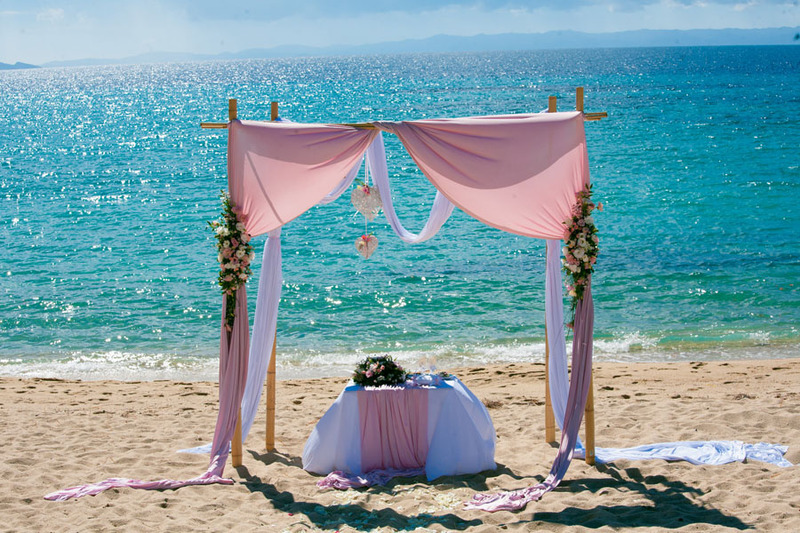 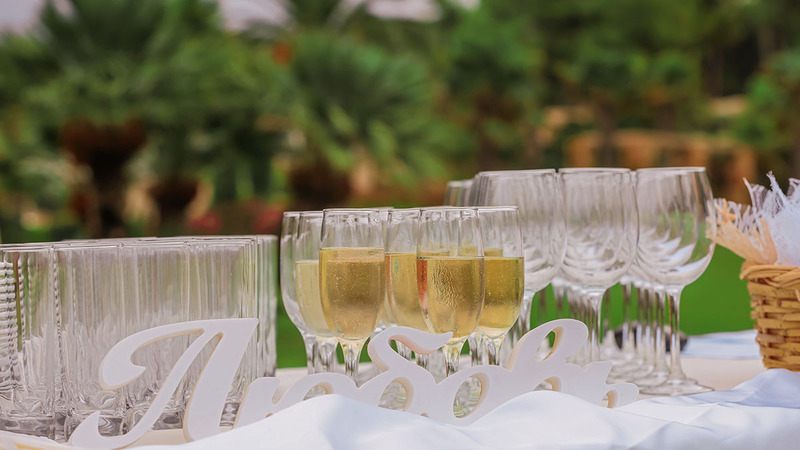 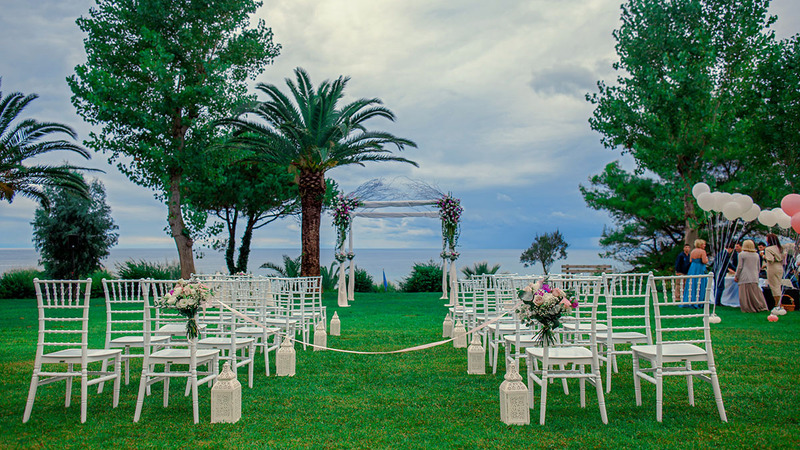 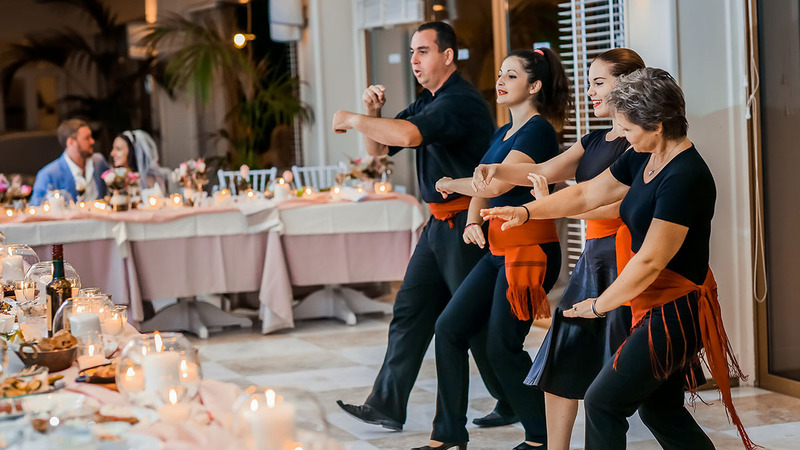 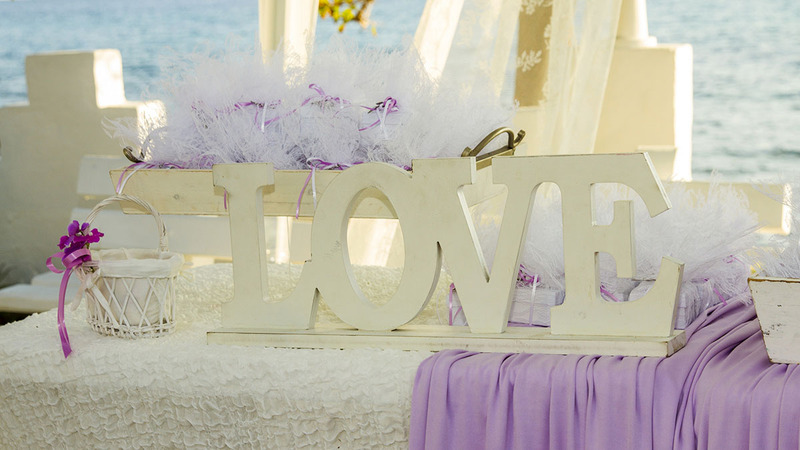 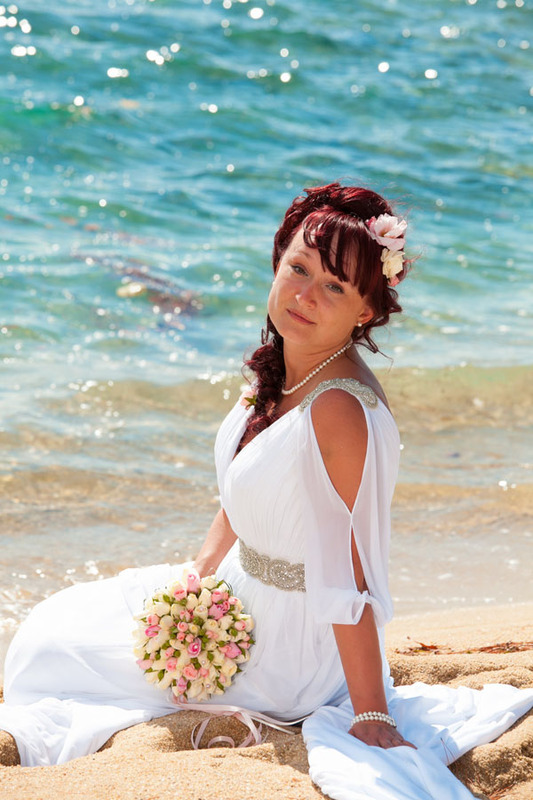 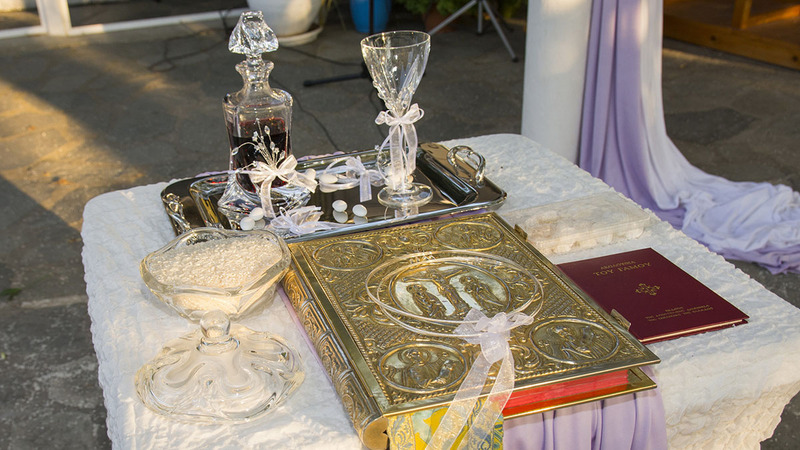 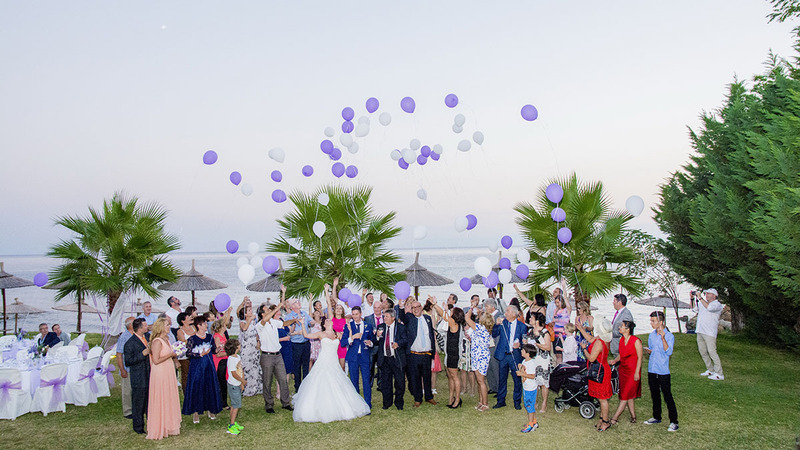 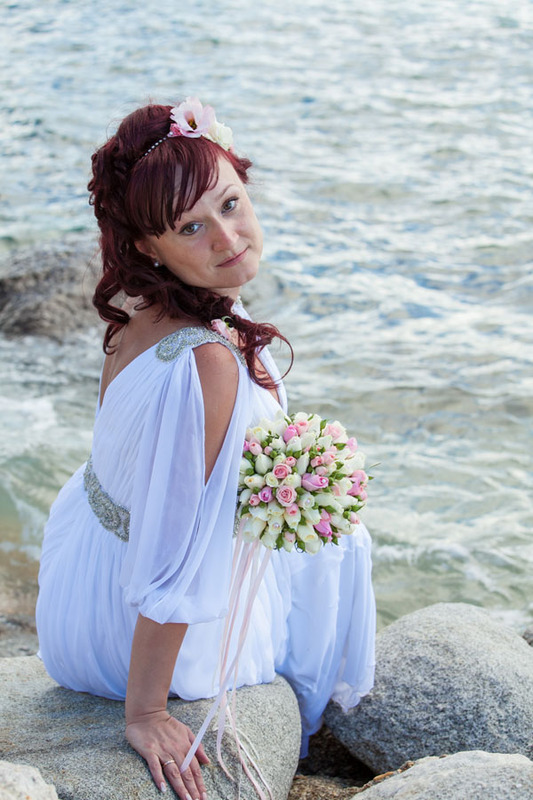 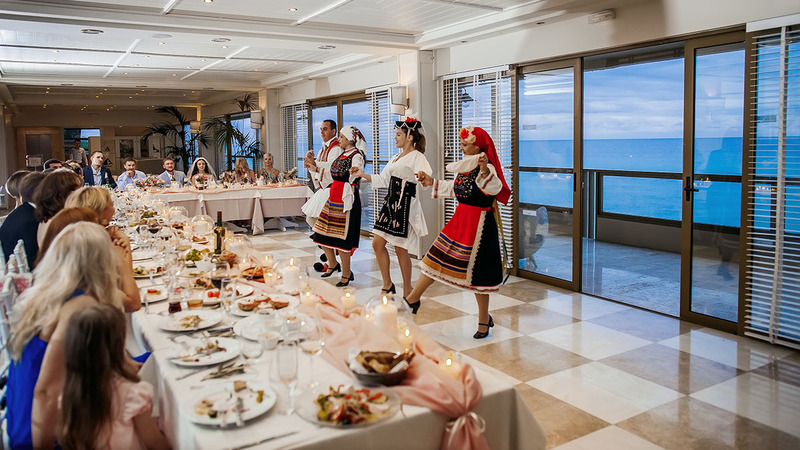 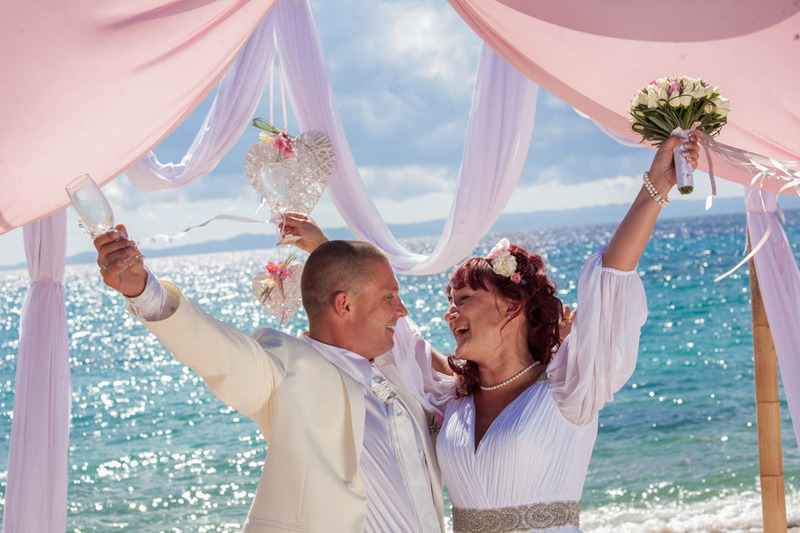 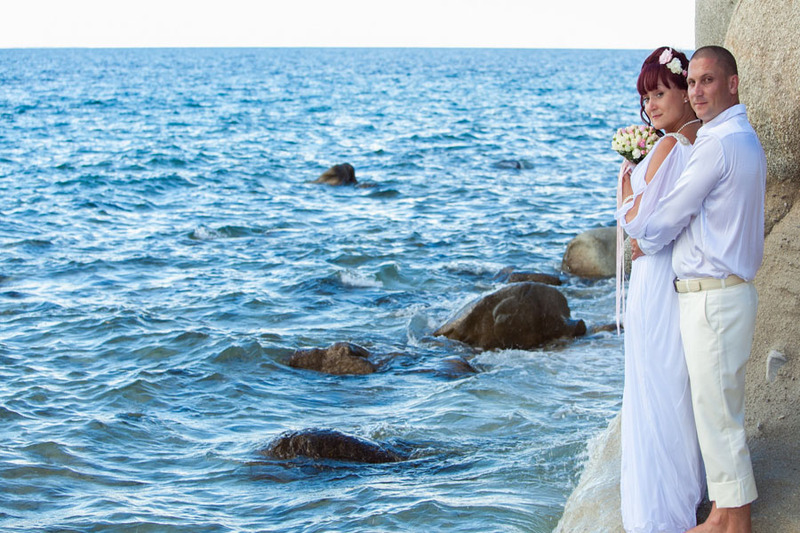 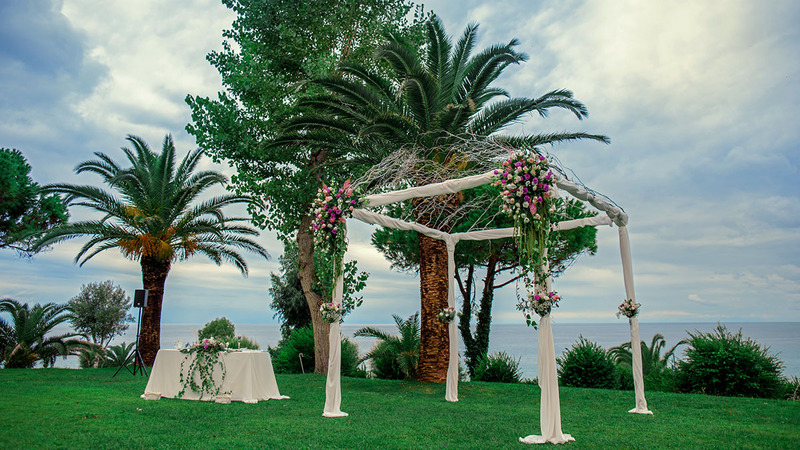 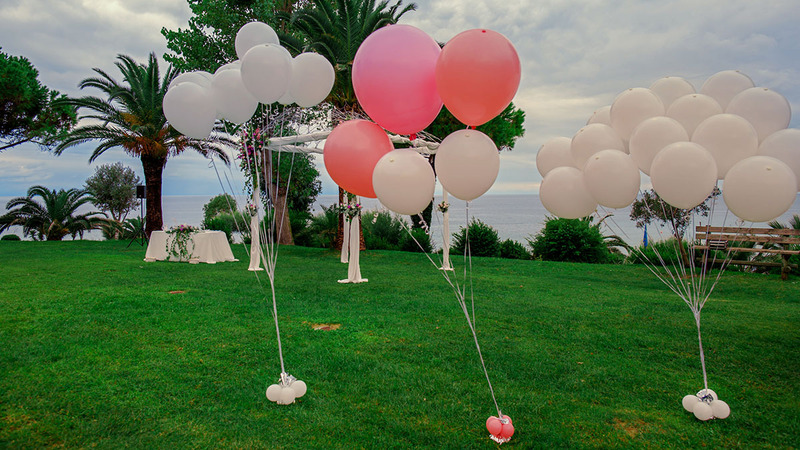 Weddings in Halkidiki Peninsula are often called special. 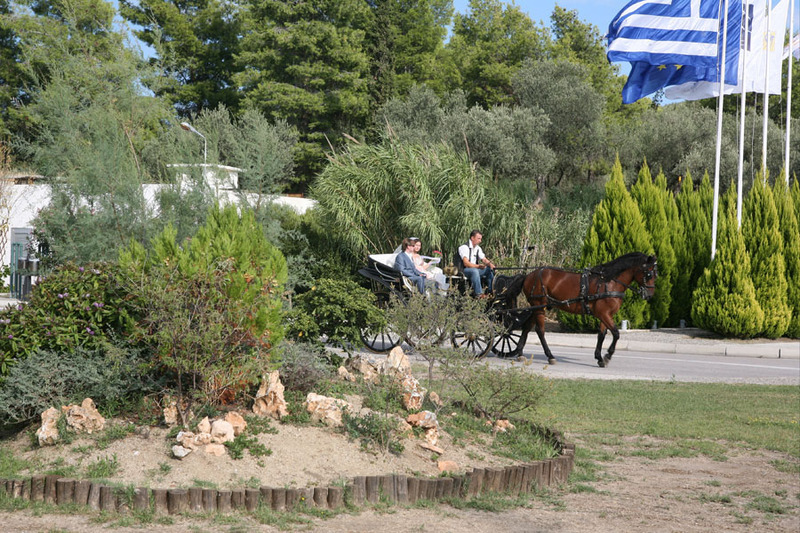 This place differs completely from any other resorts in Greece, not only by its cultural heritage but also by its nature. 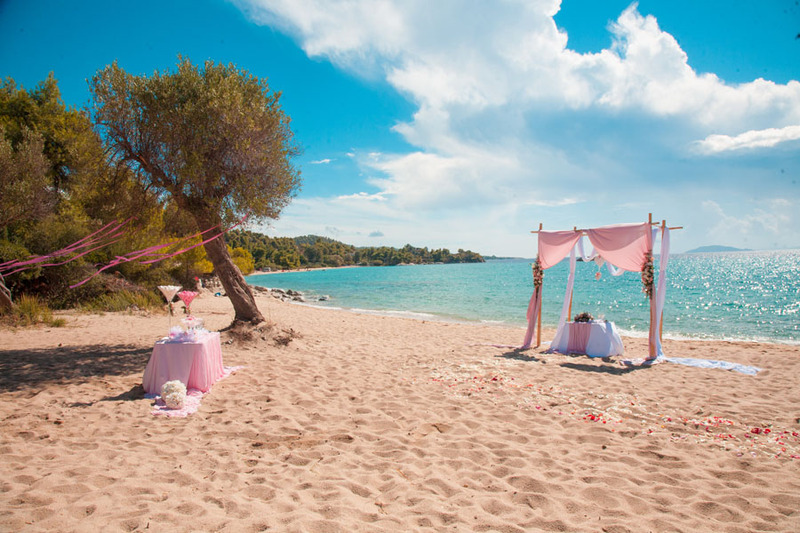 Nature has created a peninsula in the form of a trident and gave this place hundreds of luxurious sandy beaches with golden sand, crystal clear waters and rich flora. 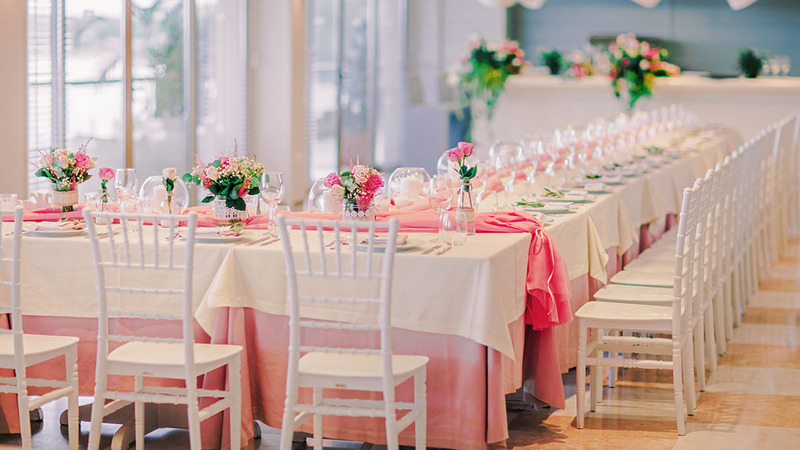 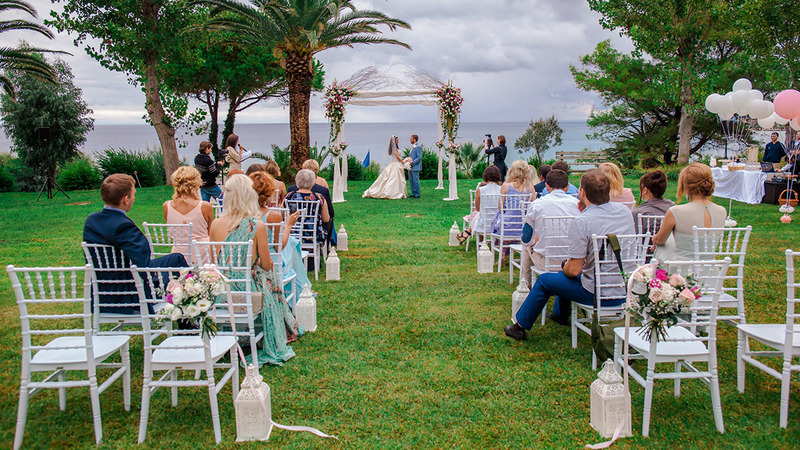 So why not take this advantage and organize a fabulous wedding here in an antique, sea or any other style that suits you personally? 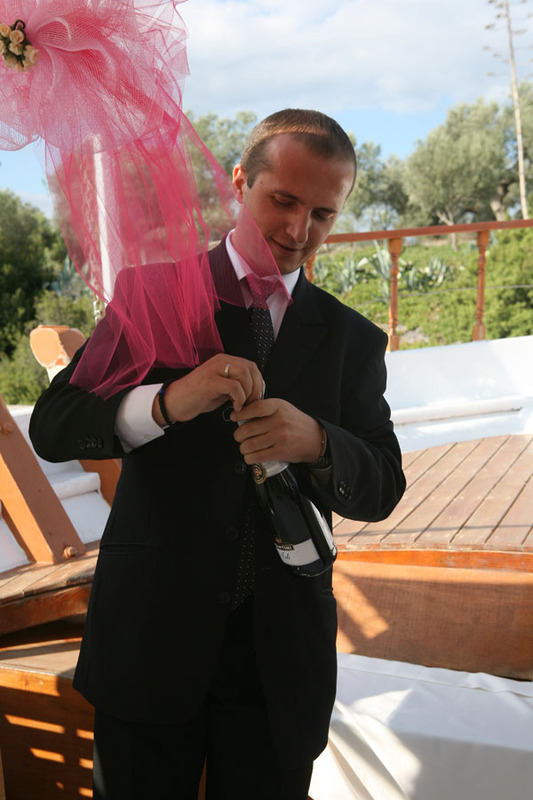 The highlights of the peninsula are not limited only to beaches, picturesque bays and secluded coves. 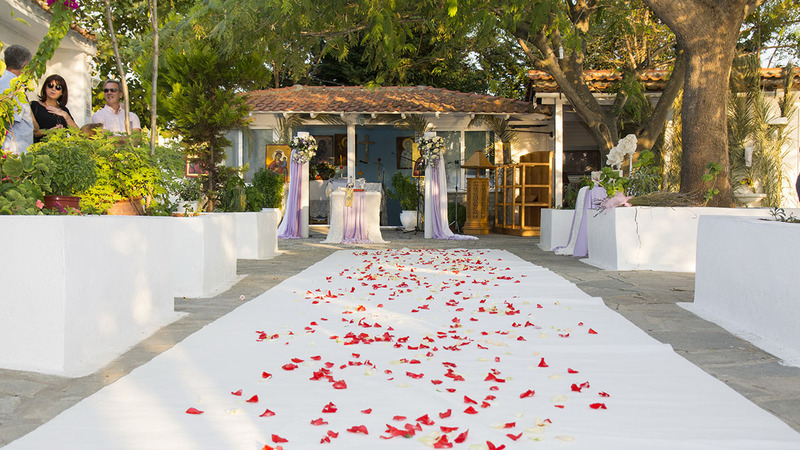 Here there are plenty of luxury hotels and villas which are built for the most demanding clients and which will open their doors and help you create your own unique fairy tale. 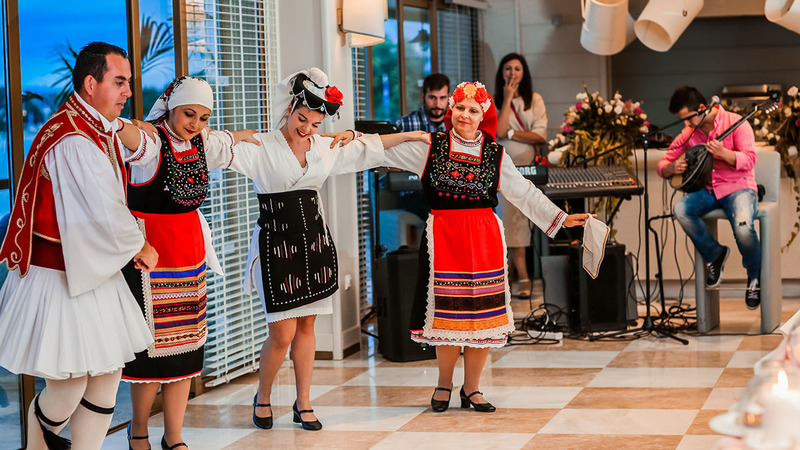 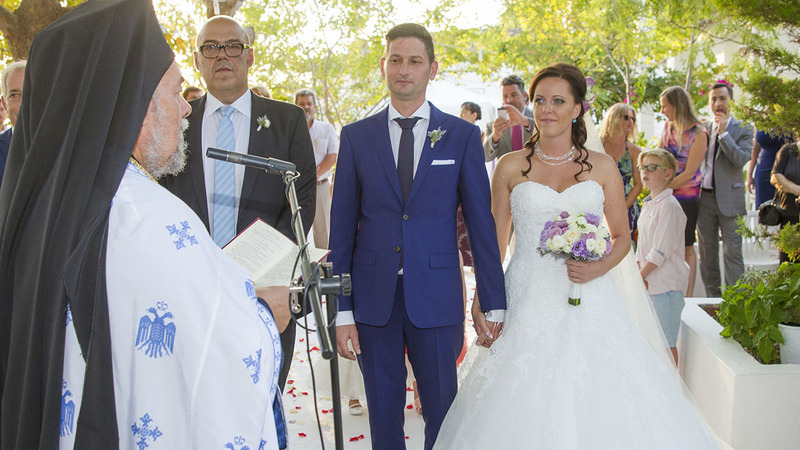 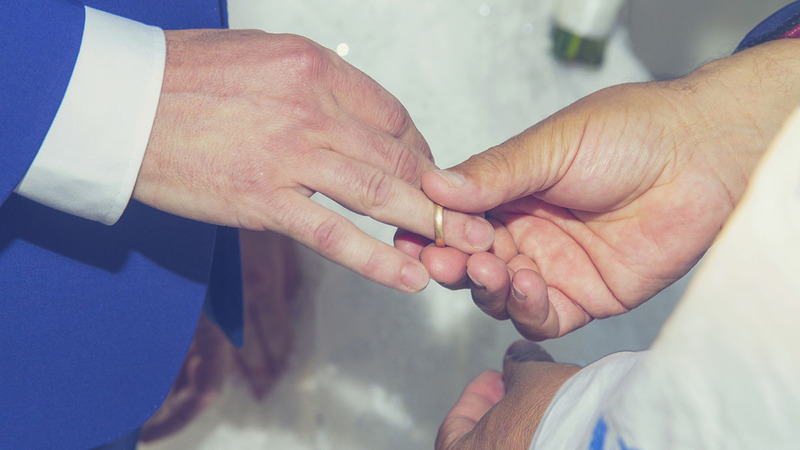 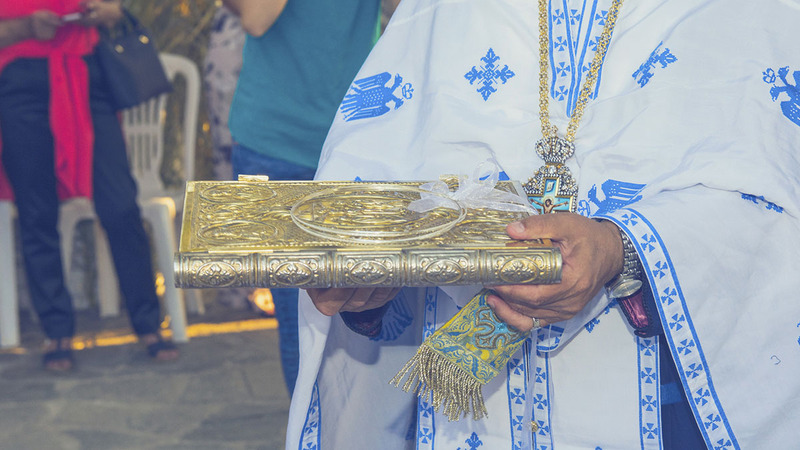 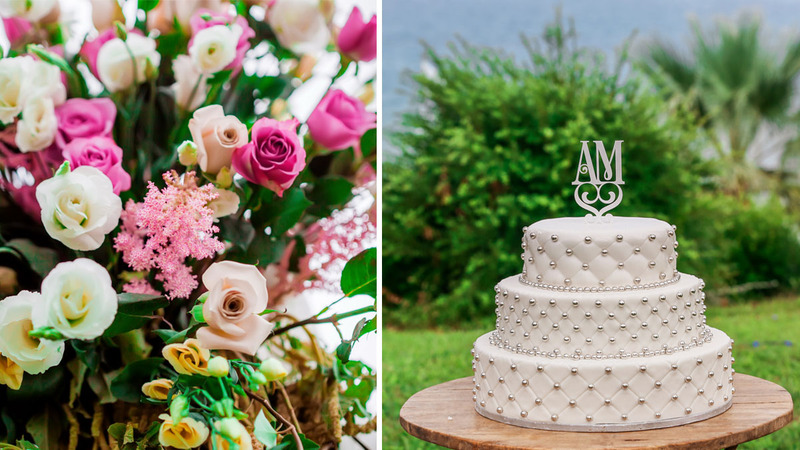 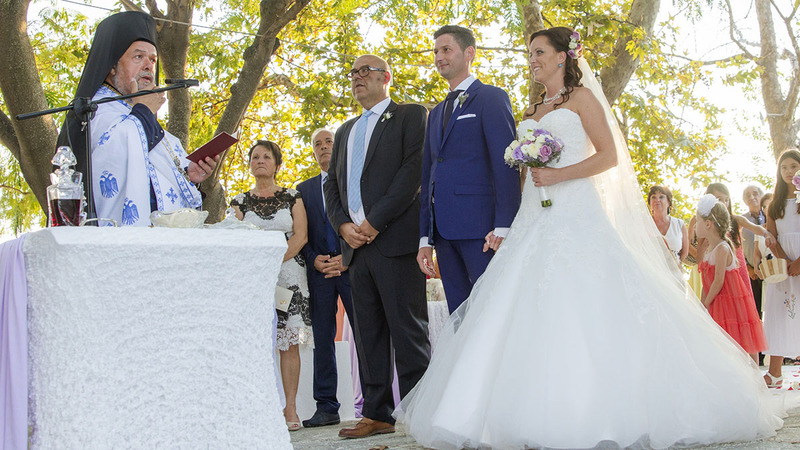 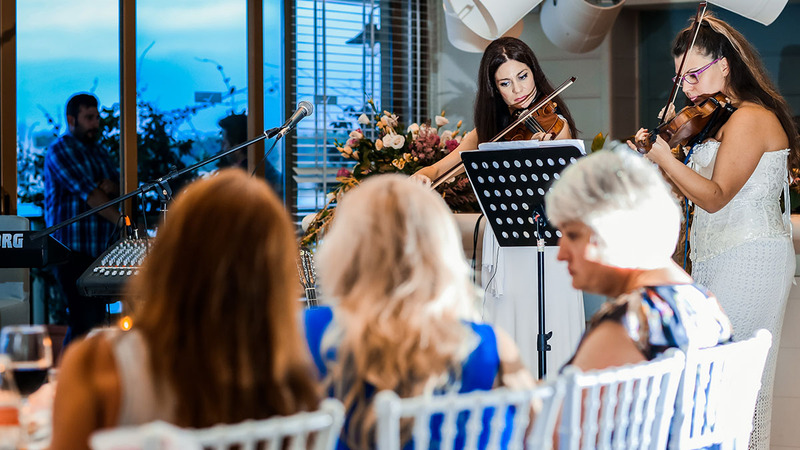 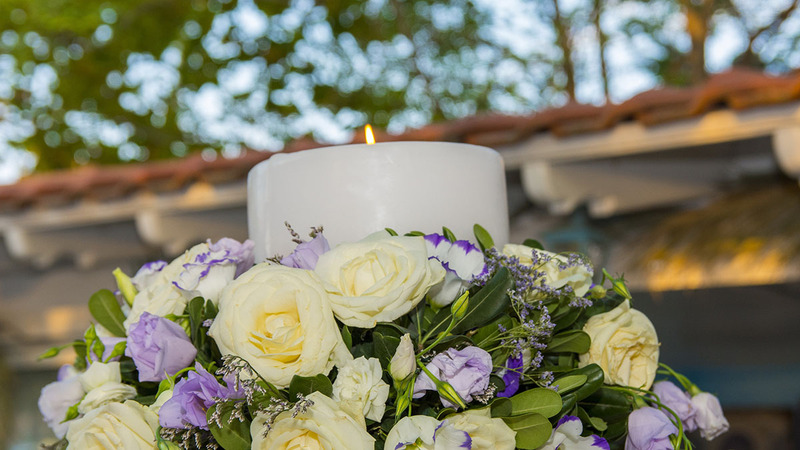 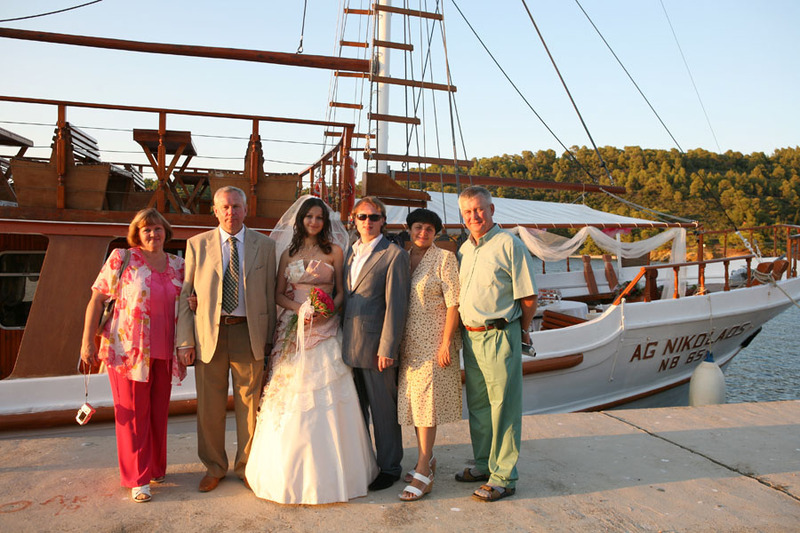 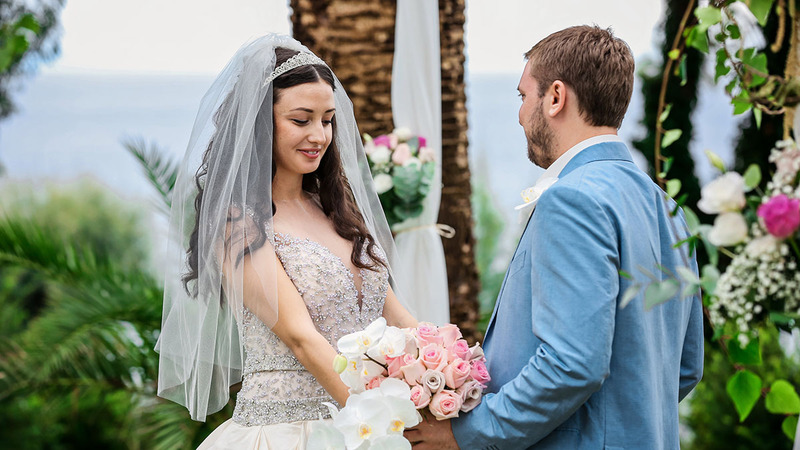 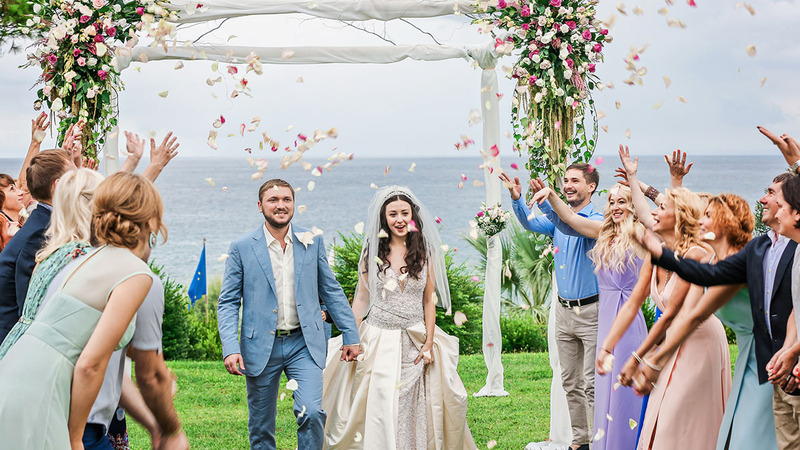 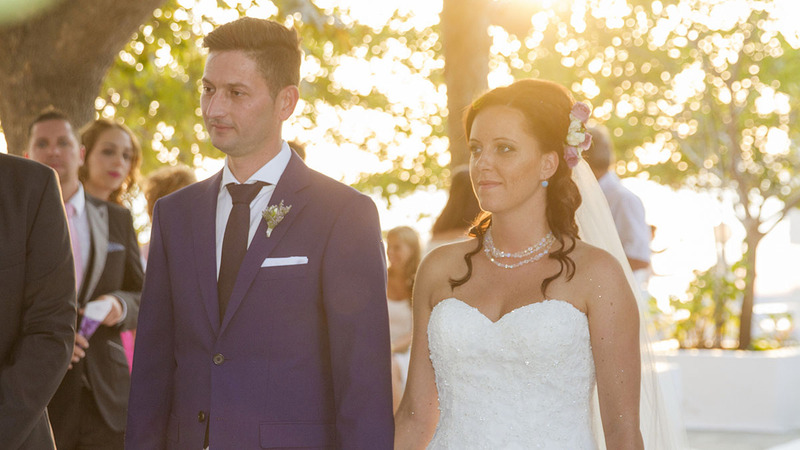 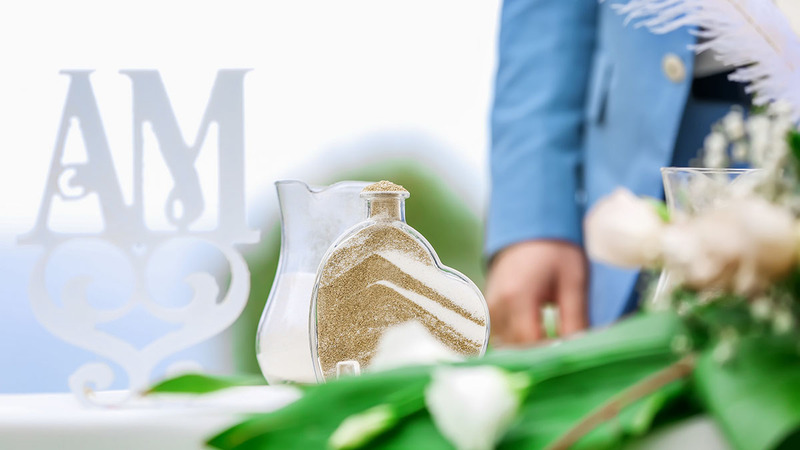 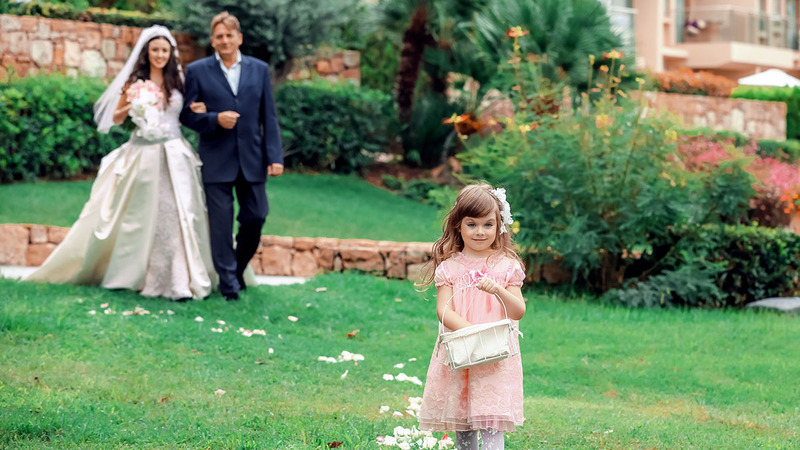 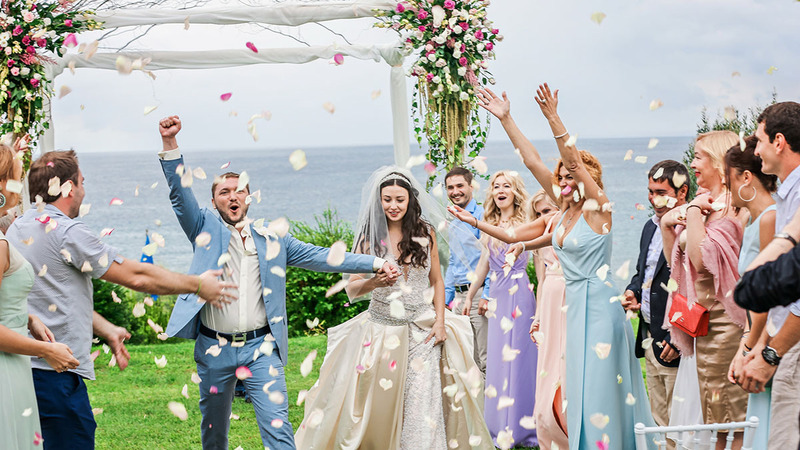 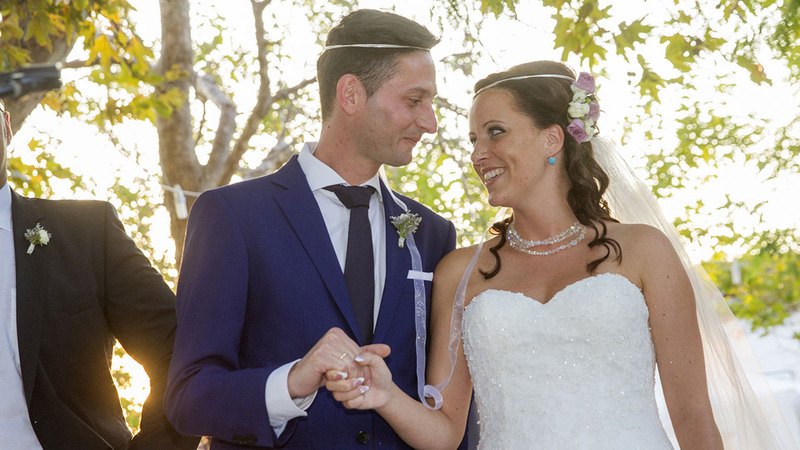 Local people say that that the couples who conducted their weddings in Halkidiki Peninsula are blessed with real happiness for a lifetime as their marriages are protected by the Holy power of Mount Athos where miracles do happen. 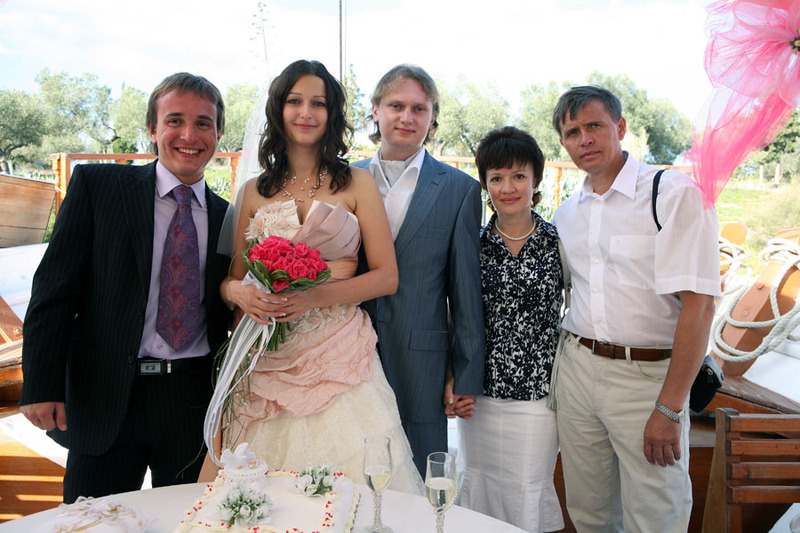 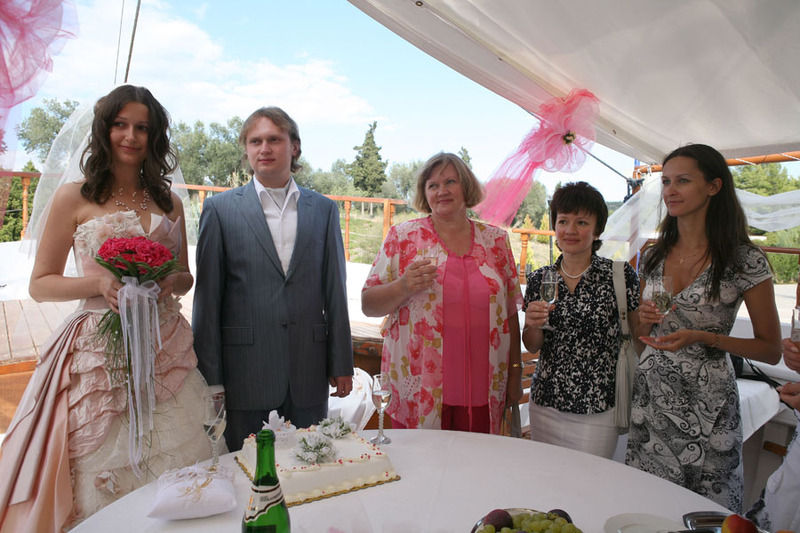 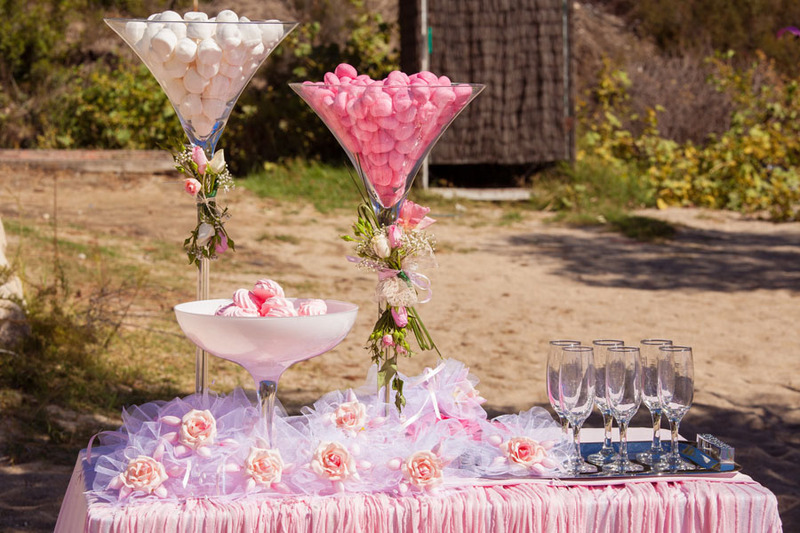 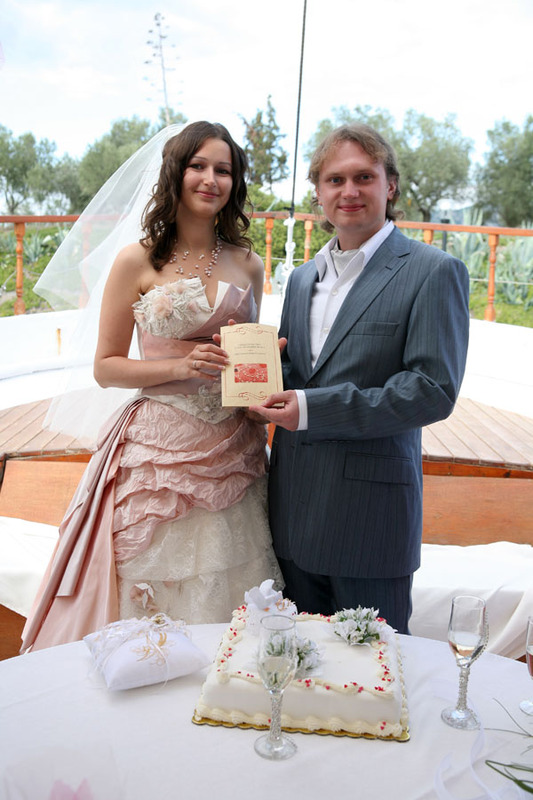 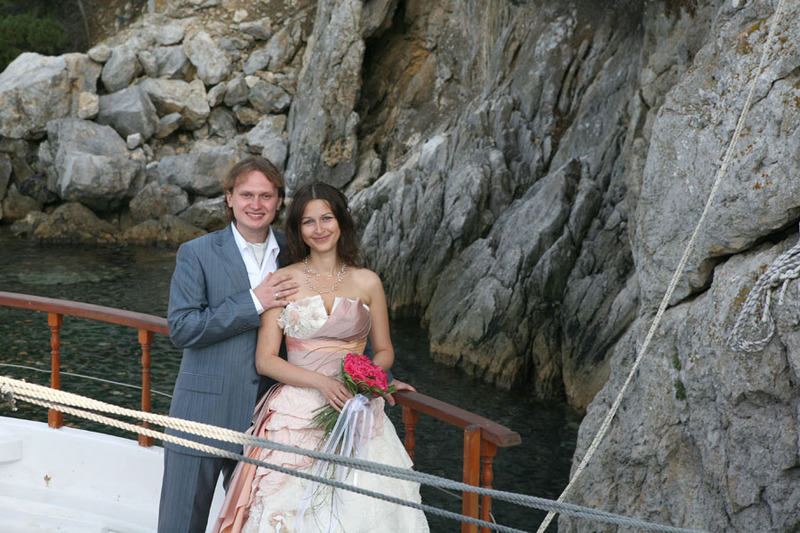 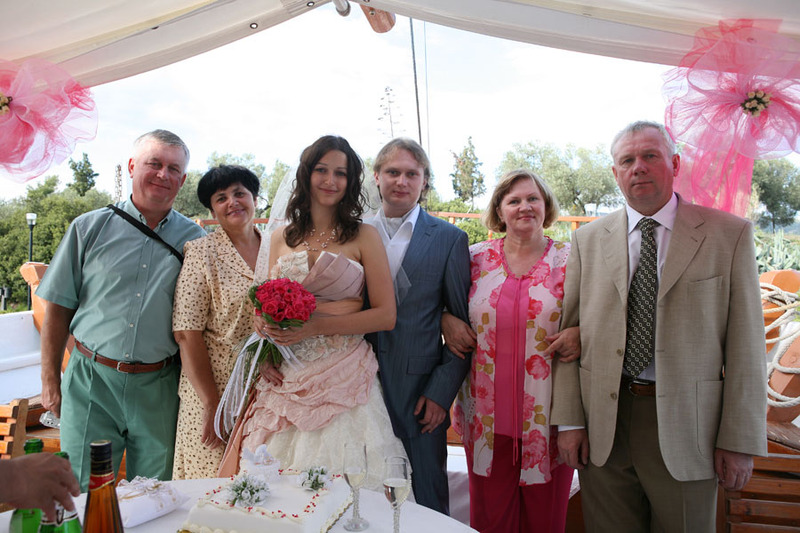 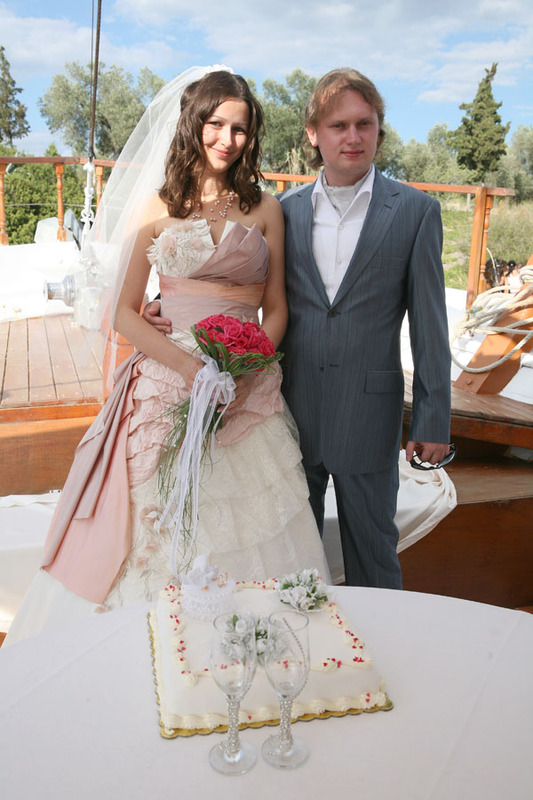 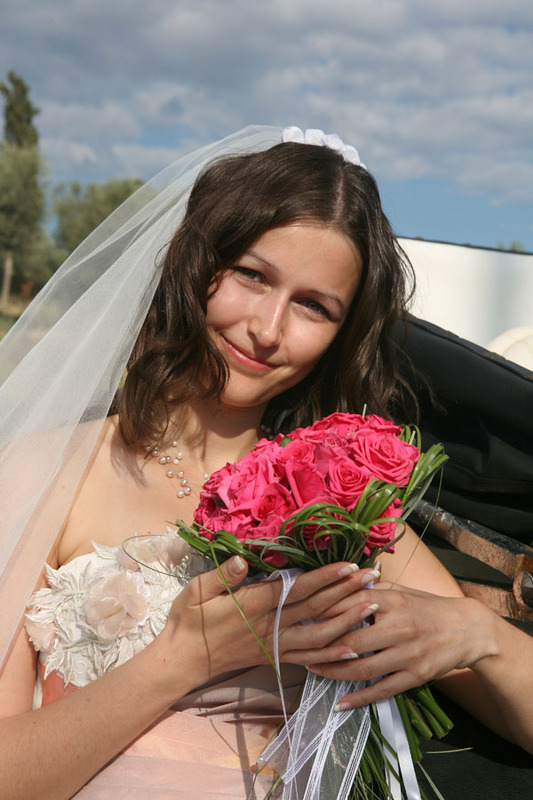 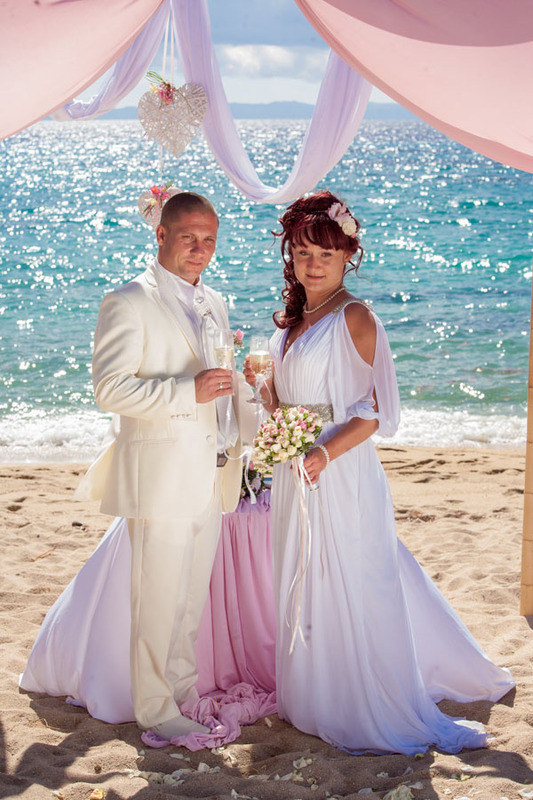 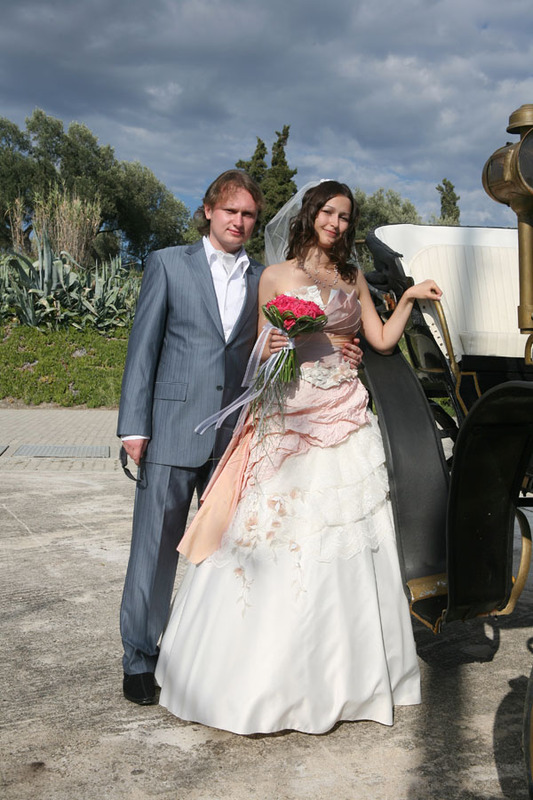 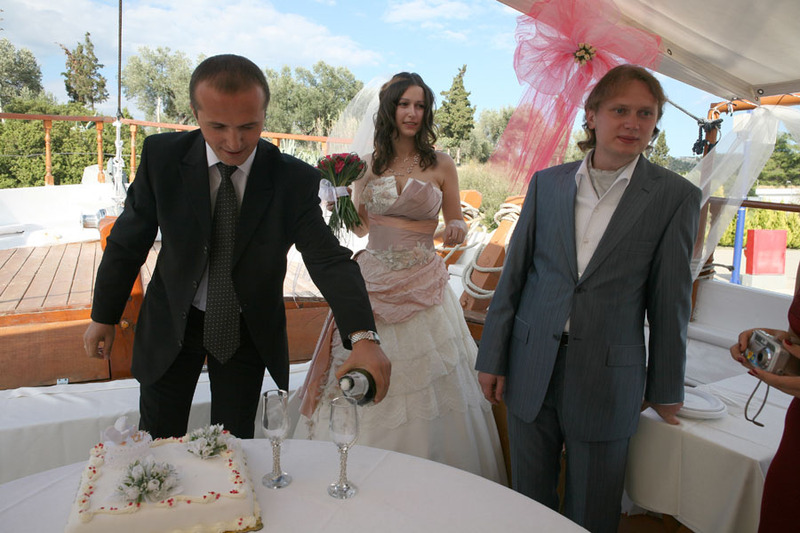 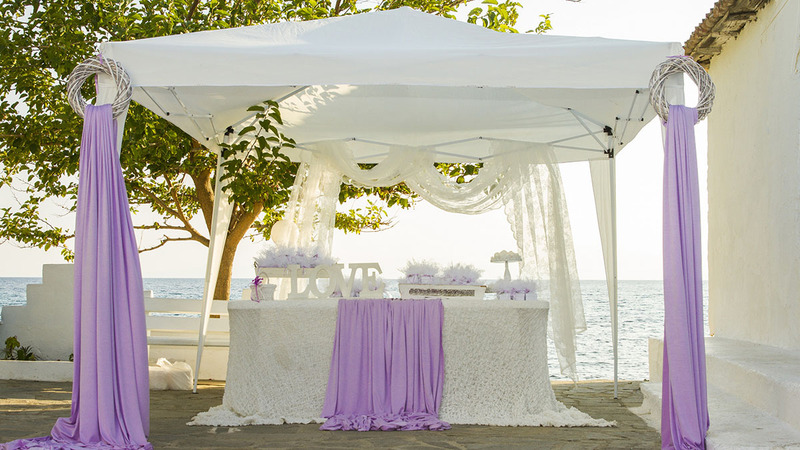 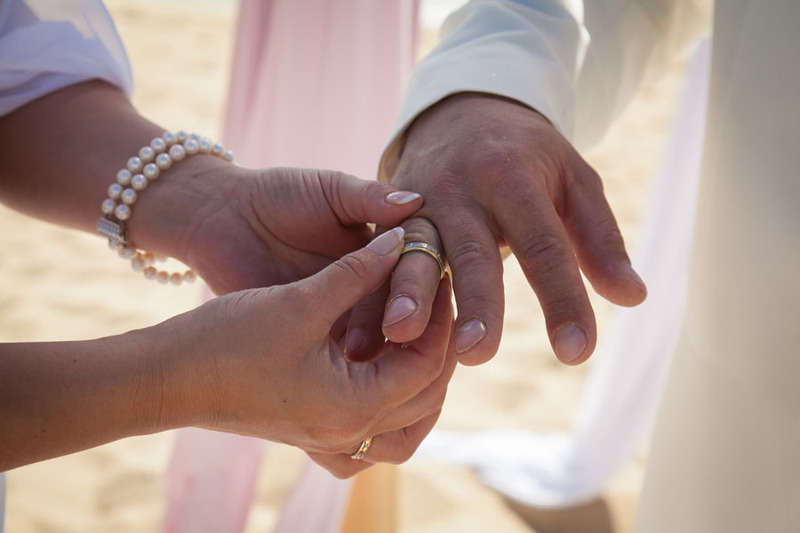 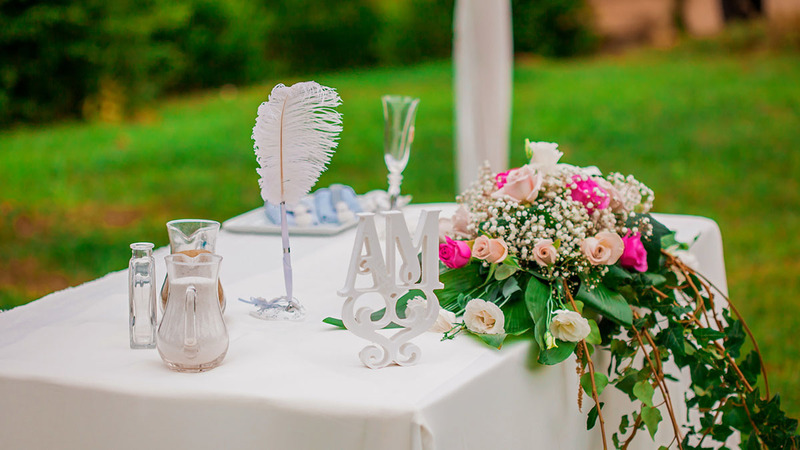 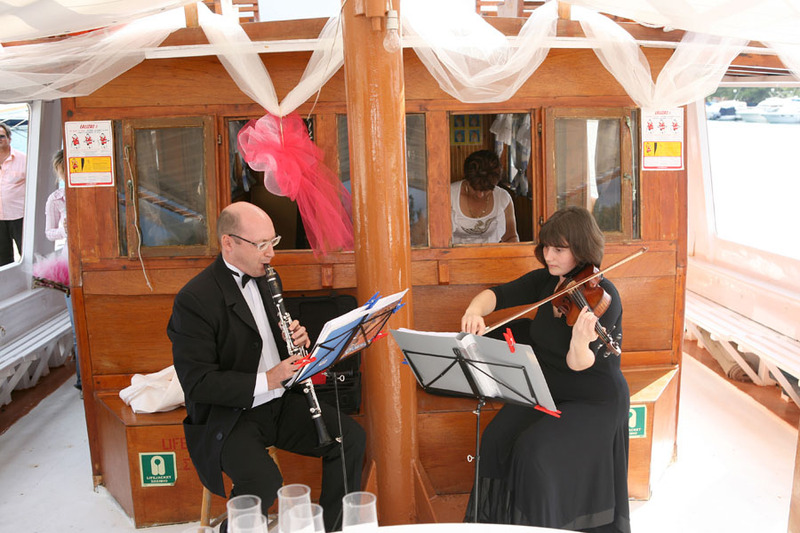 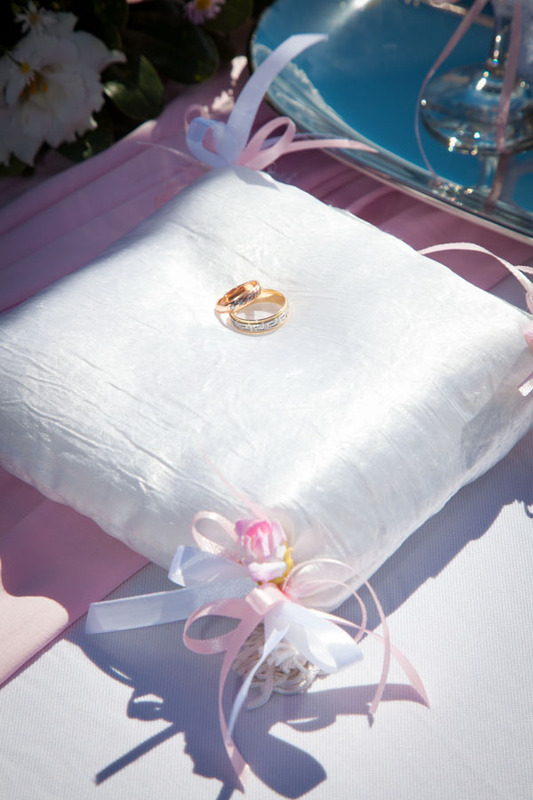 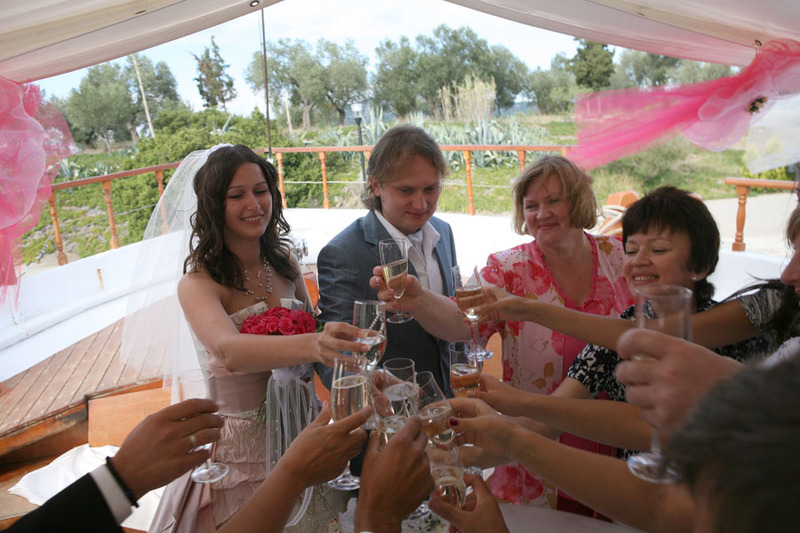 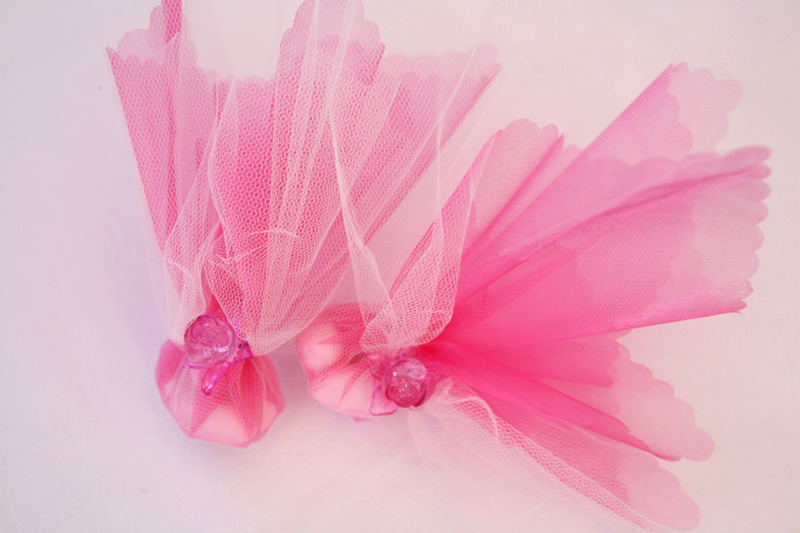 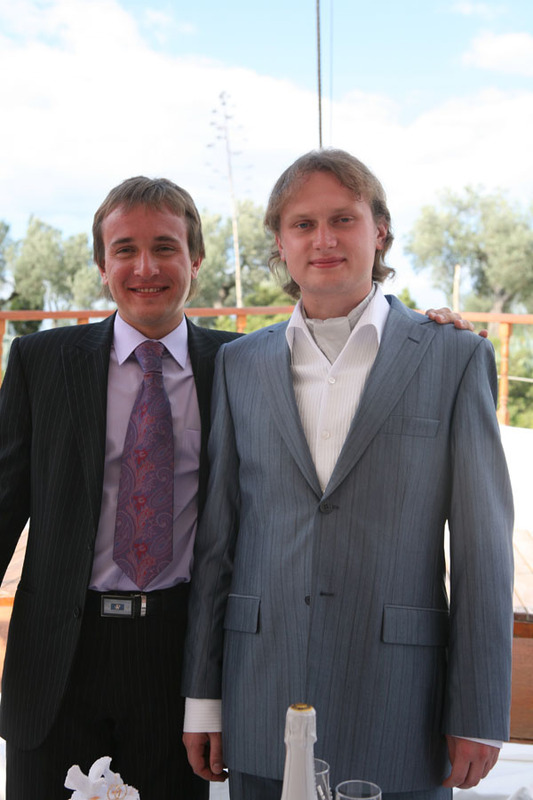 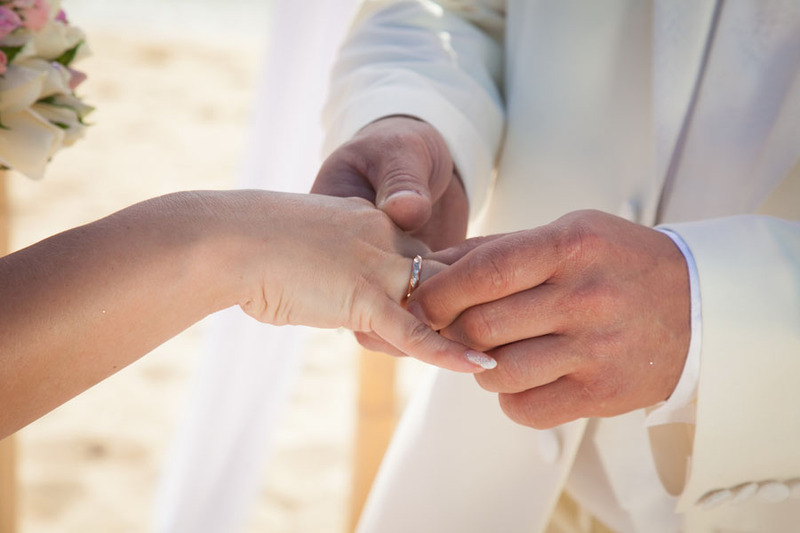 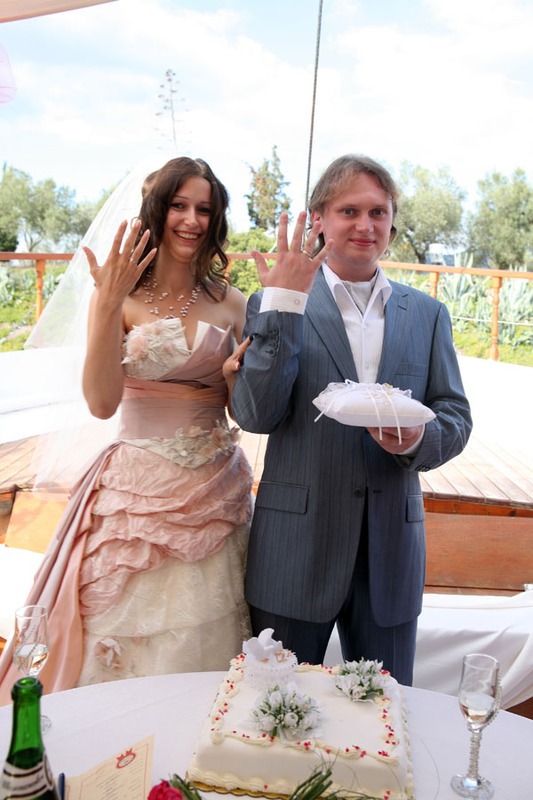 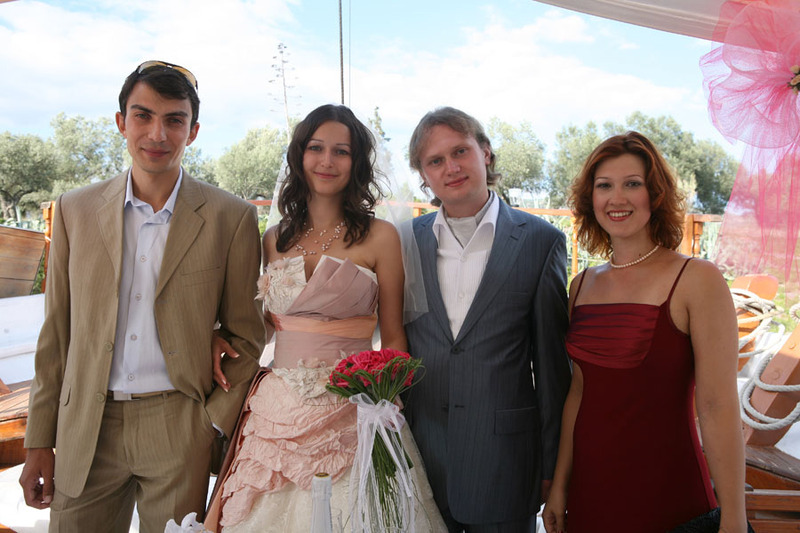 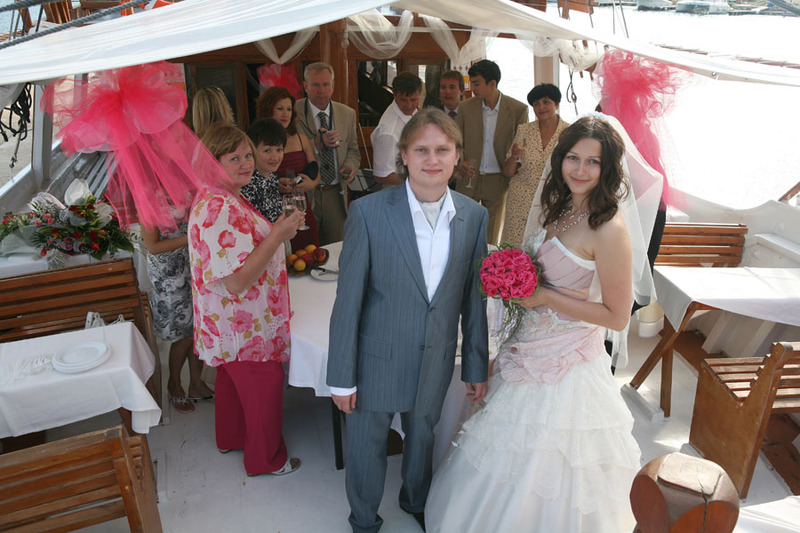 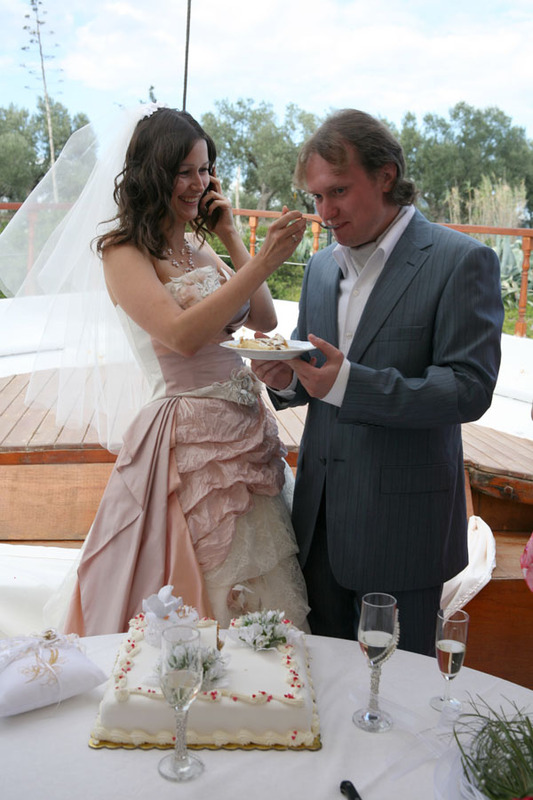 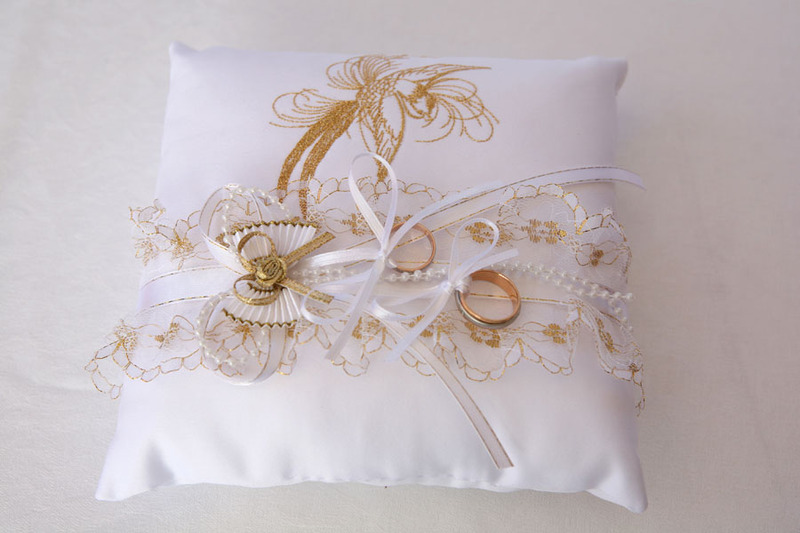 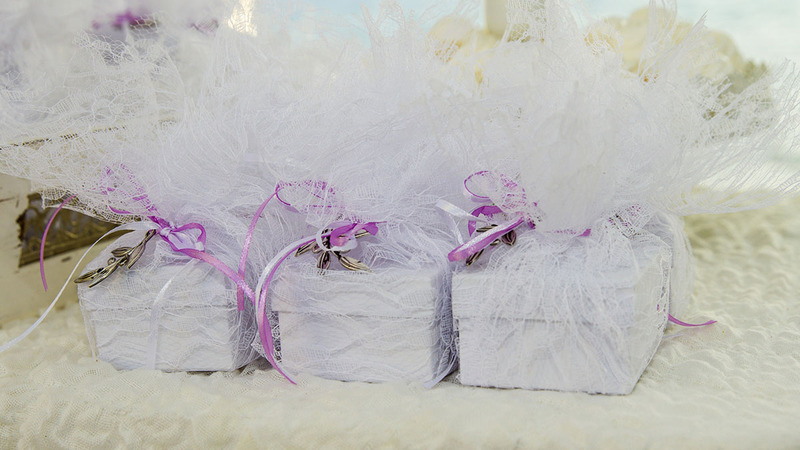 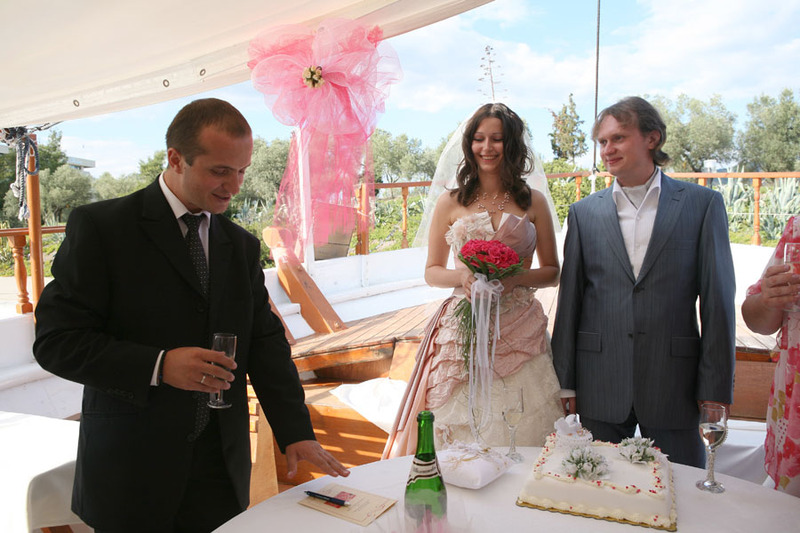 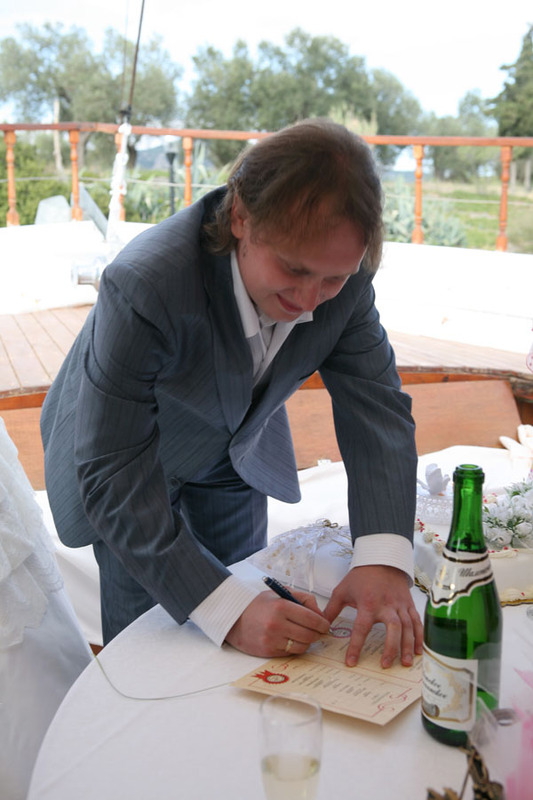 Touch that miracle with the assistance of the company “Wedding in Greece”.